for $545,000 with 4 bedrooms and 3 full baths. This 3,210 square foot home was built in 1960 on a lot size of 20x2x32x4. Home in Riverview! 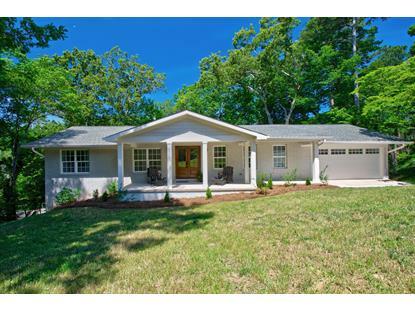 Completely renovated and designed by Architect, Daniel Allen Designs. 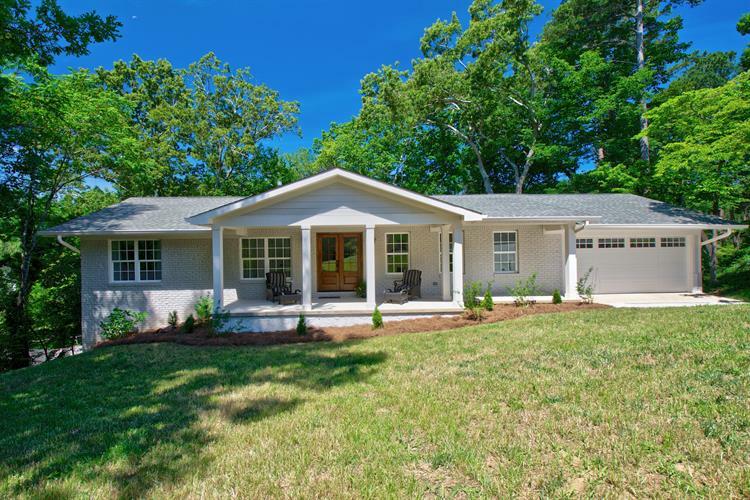 The home has all new electrical, plumbing and HVAC systems, along with new roof, new porches and new exterior. Everything in the home is brand new! The materials in the home include hardwood, tile and marble flooring. Master bedroom includes on suite bathroom with rain head shower and his and her closets. The kitchen contains top of the line Viking appliances, a 36 inch gas range, marble and silestone countertops and custom cabinetry. The home features large bedrooms, a formal living room and separate family room, spacious laundry room, bar with refrigerator and wine cooler and three outdoor decks.